Signed for the 2009-10 season by Radnicki Basket Novi Sad. On May'10, signed by FMP Zeleznik. 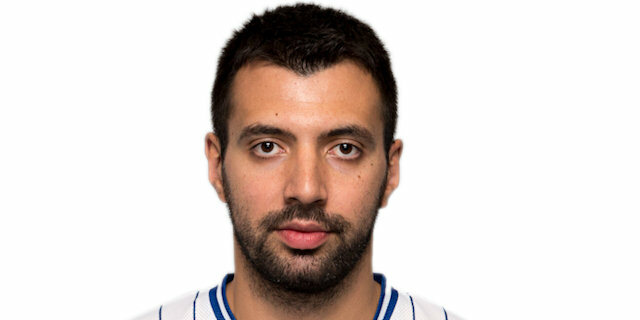 Signed for the 2010-11 season by Radnikci Beograd, also played with FMP Zeleznik. Won the 2008 Euroleague Basketball Adidas Next Generation Tournament with FMP. Won the 2013-14 and 2014-15 Montenegrin National Championship with BC Buducnost Podgorica. Won the 2014 and 2015 Montenegrin National Cup with BC Buducnost Podgorica. Member of the Serbian U-16 U-18 and U-20 National Team.